Sheerflow Vinyl Snap-In Gutter Filter is a leaf screen with the added bonus of a vinyl mesh over the top. It is ideal for keeping big leaves and twigs out of your gutters. One of our more cost-effective screens, it works great if you only have to worry about the occassional fir needle, pine needle, or other small debris getting into your gutters. It does a fantastic job at protecting your gutters from the larger debris such as big leaves, twigs, branches, pine cones, etc. 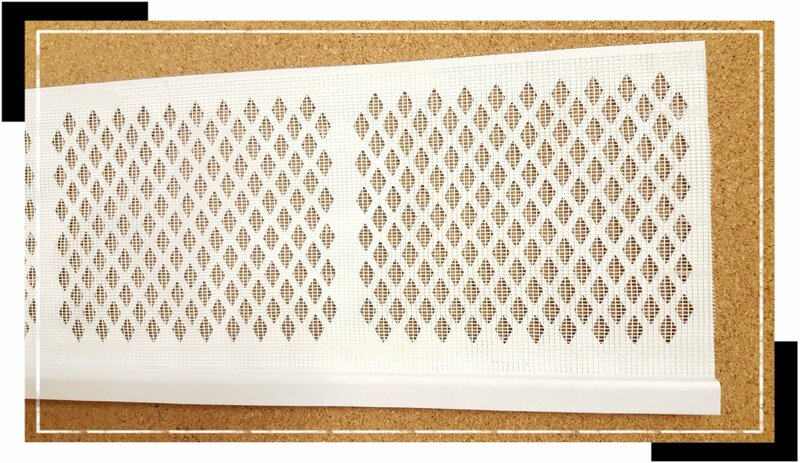 This screen is available in standard White or Dark Brown. 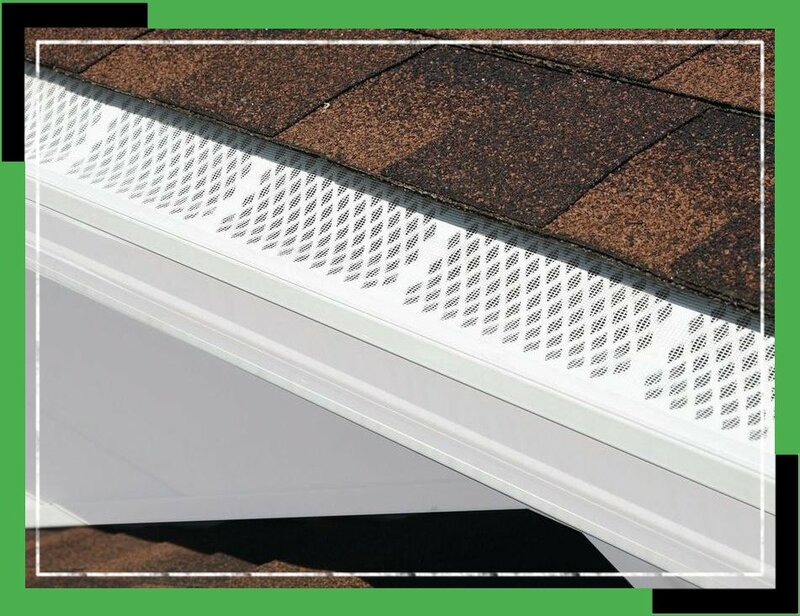 Sheerflow Vinyl Snap-In Gutter Filter is made of economical rigid vinyl that is both UV resistant and durable. It is designed specially to let wind and rain flow the debris away. 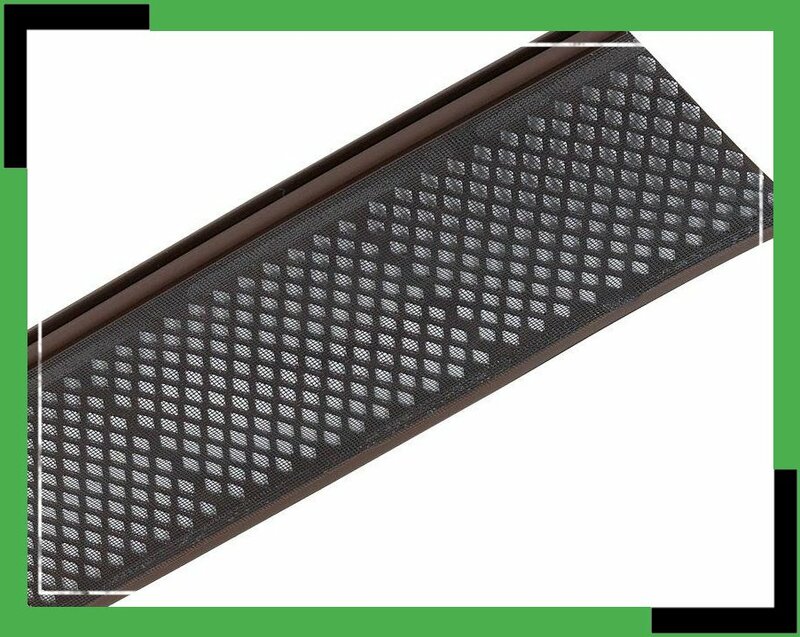 It is the simple but effective design that offers a durable and cost effective solution that can greatly reduce your cleaning time.